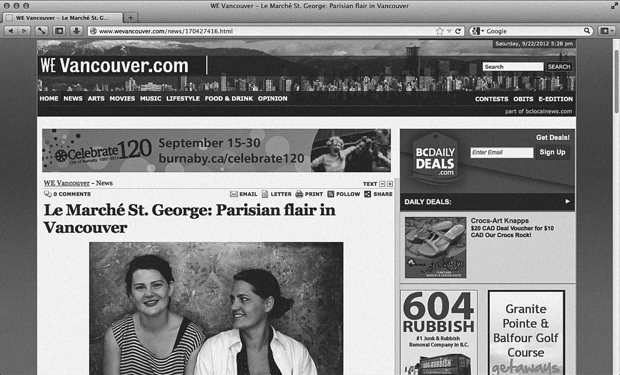 If you haven't already check out the print edition September 20-26 issue of the WE Vancouver. 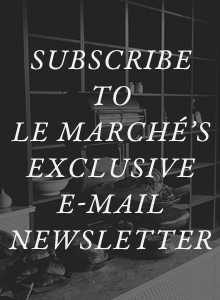 We're featured on the cover, which we're humbled by. 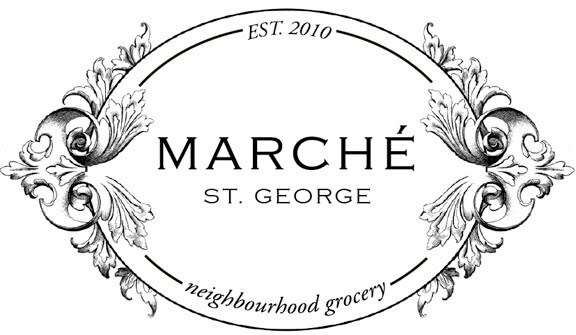 The article is called "Le Marché St. George: Parisian flair in Vancouver", you can also view it online by clicking here. Cover girls. It was only a matter of time!